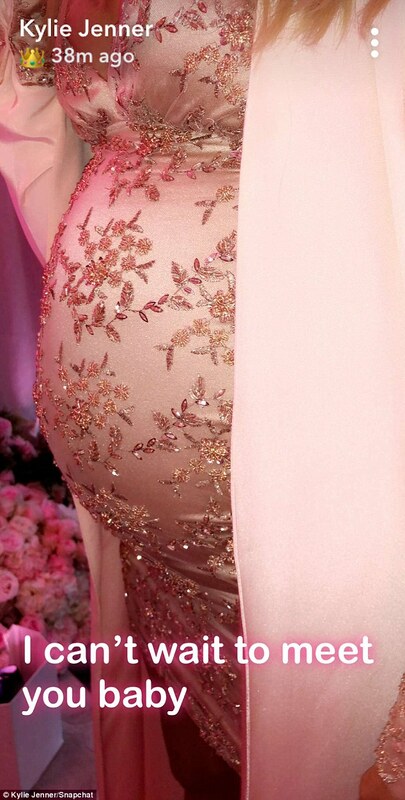 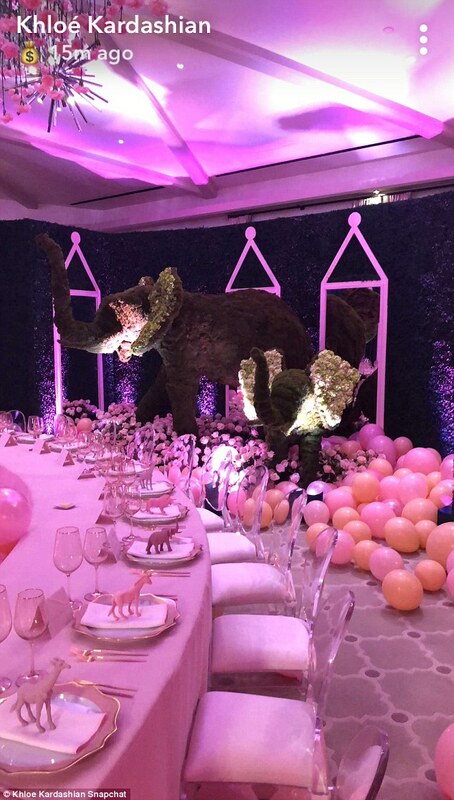 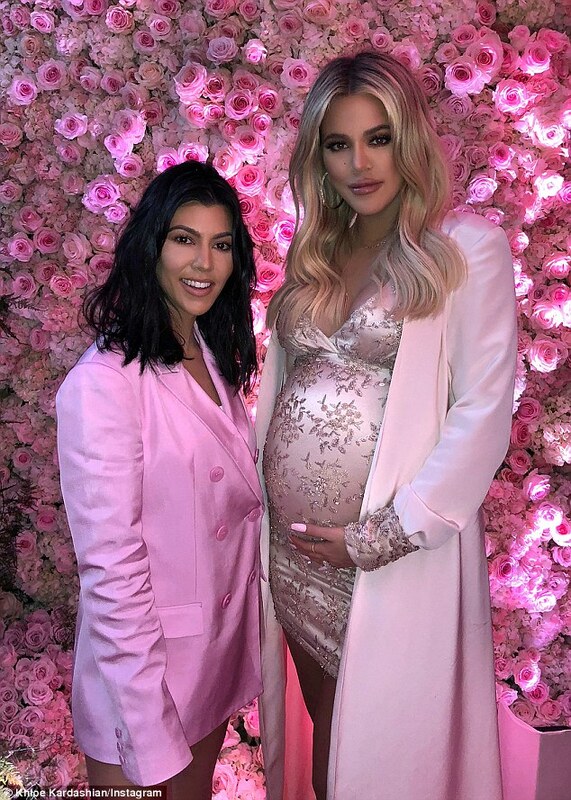 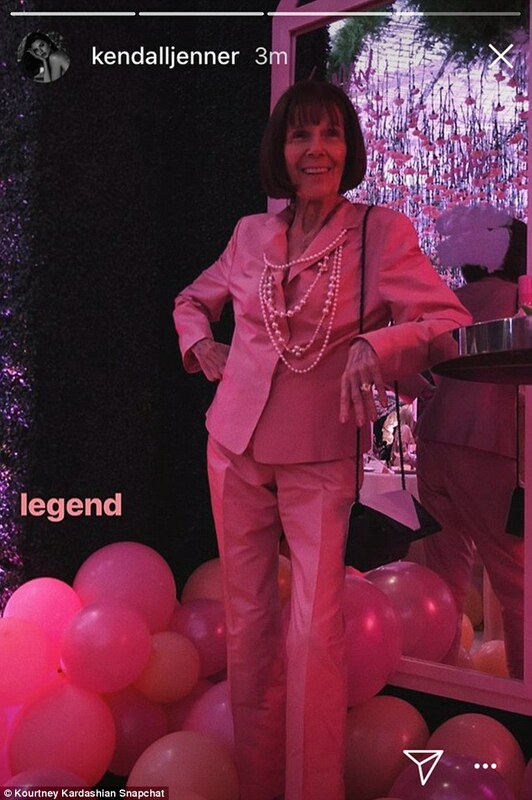 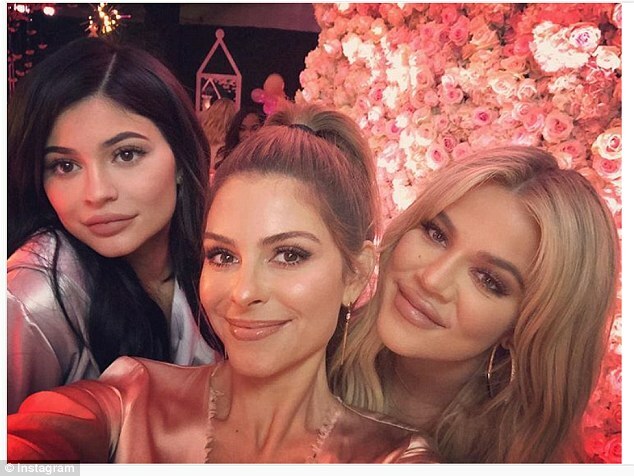 Reality Star Khloé Kardashian celebrated her baby shower at an over-the-top party, showing off her large baby bump in a glamorous pink bejeweled dress for her baby shower at the Grand Ballroom in Los Angeles. 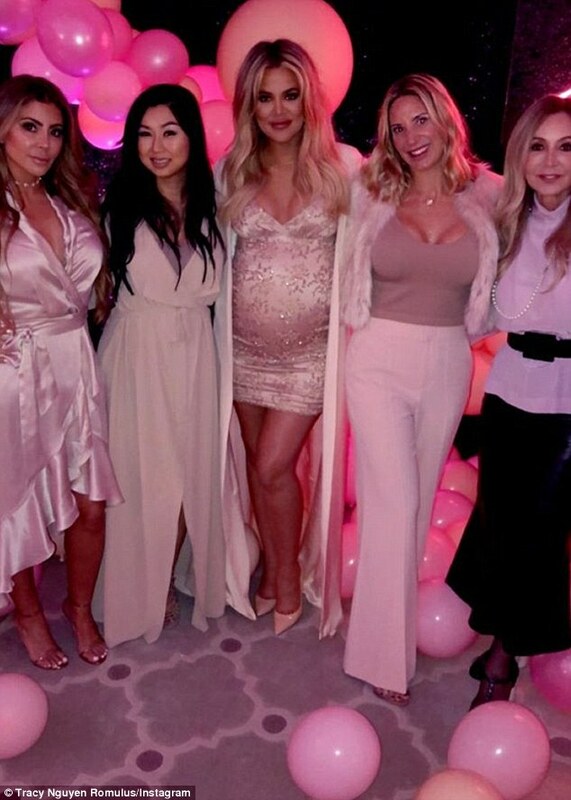 The 33-year-old reality star, who is just weeks away from giving birth to her baby girl, was absolutely glowing as her friends and family showered her with love on Saturday afternoon. 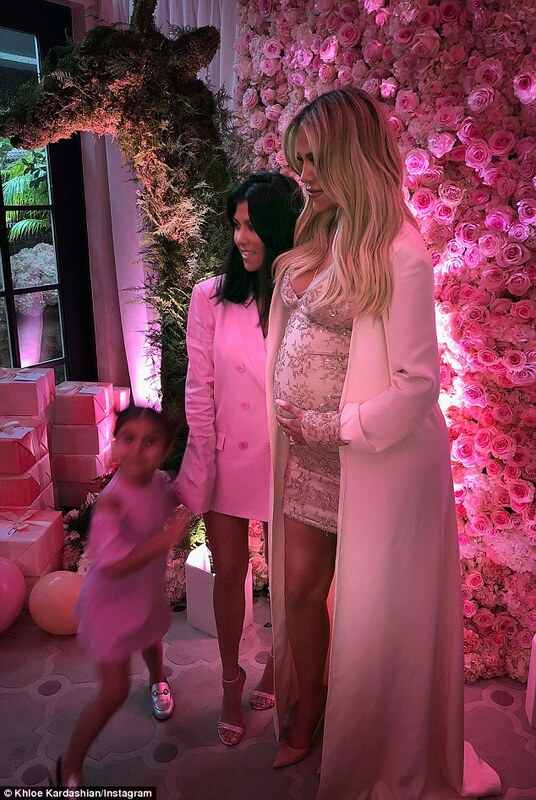 This is Khloe's first child with boyfriend Tristan Thompson.